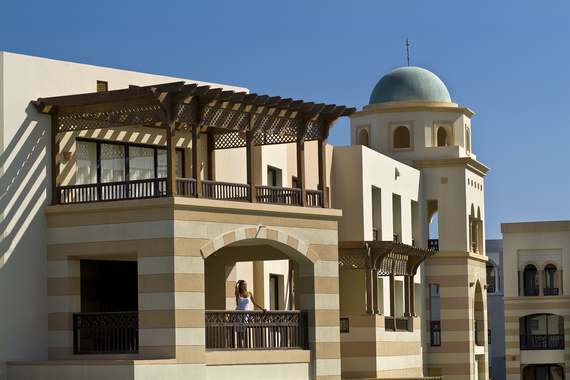 Located in Marsa Allam, Port Ghalib is a waterfront resort community that features over 32 million square meters of Red Sea real estate, attractions, restaurants, golf courses and more, all situated on 18kms of virgin shoreline. Inside Port Ghalib lies the Palace Port Ghalib Resort, a 5 star resort where Arabian architecture blends with the crystal-clear Red Sea landscape. 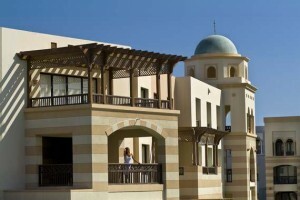 All units overlook the beautiful Red Sea, swimming pool, gardens, and the Port Ghalib International Marina. Red Sea real estate thrives in Port Ghalib with three beautiful properties, each hosting studios and apartments of all sizes.